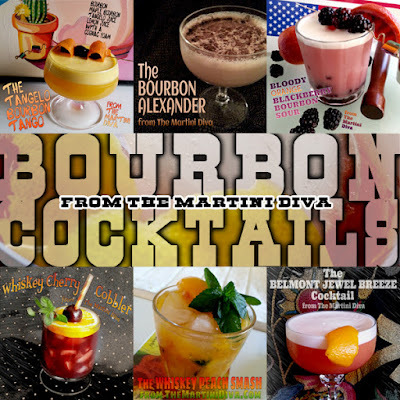 "All bourbons are whiskey but not all whiskeys are bourbon!" 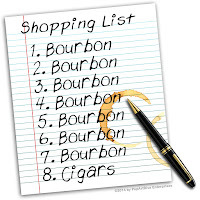 Bourbon is a type of American whiskey which is a barrel-aged, distilled spirit made from grains, primarily corn. To be labeled in the U.S. as "bourbon" a whiskey must be made from a "mash" using a minimum of 51% corn, distilled to a maximum of 160 proof, bottled at a minimum of 80 proof, barreled for aging at no more than 125 proof, must be aged in new, charred oak barrels (white oak preferred) for a minimum of two years and it cannot contain any additional coloring, flavoring or any other spirits. 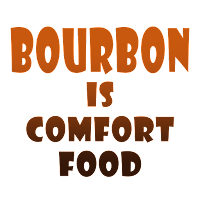 Bourbon is the only liquor native to the United States, and, as of 2013, approximately 95% of all bourbon is produced in the state of Kentucky. Though bourbon can, and is, produced elsewhere in the U.S., it is Kentucky that boasts the iron-free water filtered through the high concentrations of limestone that many say imparts the signature taste of a true bourbon. Additionally, Kentucky has a long heritage and history linking it to the distillation and creation of bourbon. In 1964 the U.S. Congress declared bourbon to be a "distinctive product of the United States" and only U.S. produced bourbon can be sold in the United States. Though something called "bourbon" can be made and sold in other countries, many U S. trade agreements with other countries require the name "bourbon" to be reserved for products made only in the United States. 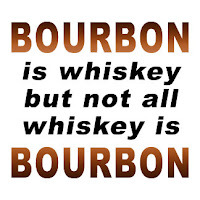 Now that you know why not all whiskey is bourbon, let's get to drinking some! Below are some of my favorite ways (aside from a simple glass of two fingers over ice) to enjoy a good Kentucky Bourbon. 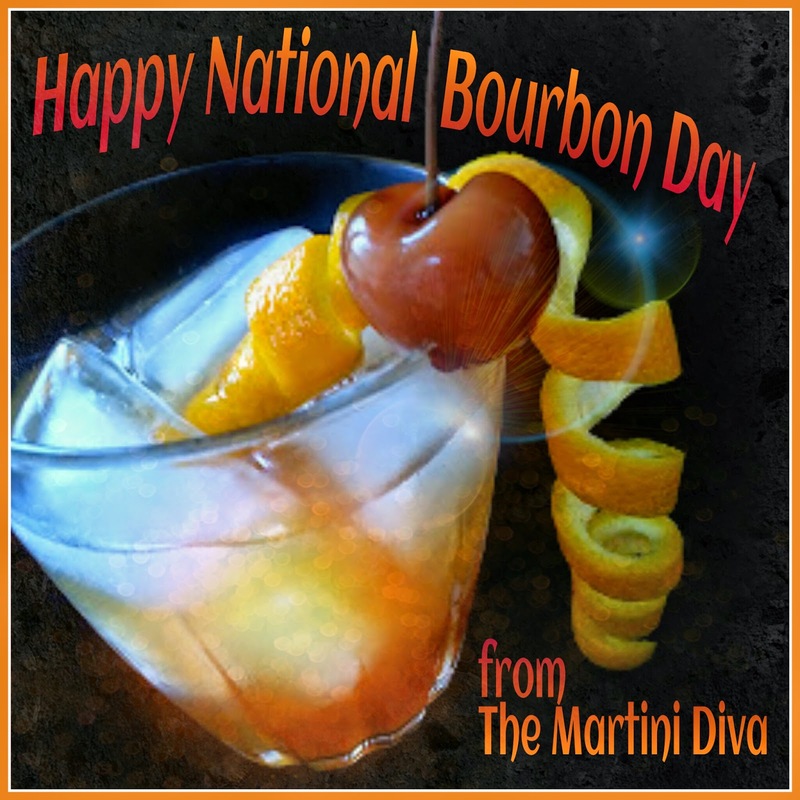 National Bourbon Day is June 14th and National Bourbon Heritage Month is September. "If I cannot drink Bourbon and smoke cigars in Heaven than I shall not go" ~ Mark Twain.